Mumbai:The BCCI on Monday announced 15-member India squad for the World Cup to be lead by skipper Virat Kohli here on Monday.Rohit Sharma will be Kohli's deputy. 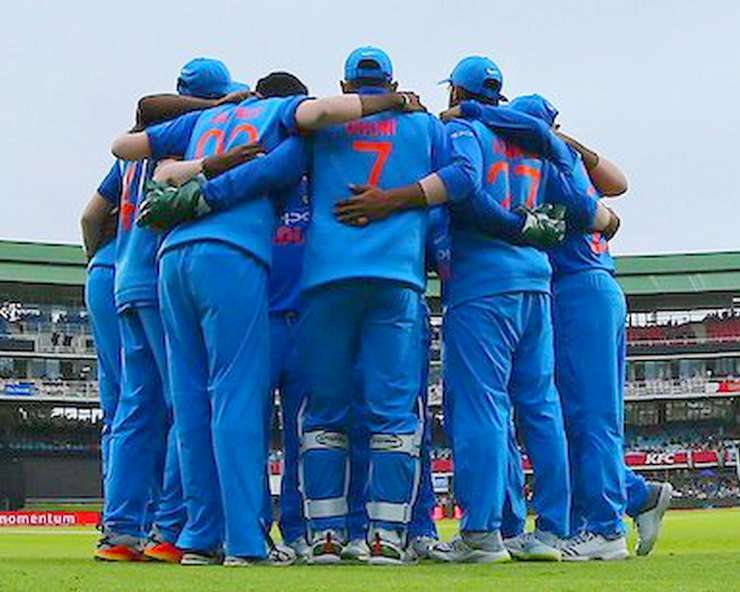 Rishabh Pant and Ambati Rayudu missed the line-up while K L Rahul, Dinesh Karthik, Vijay Shankar and Ravindra Jadeja finding their places in the squad. The selection panel, led by MSK Prasad, and Virat Kohli met at the BCCI headquarters here earlier on Monday, and named the men who will be heading to the UK in late May. Ambati Rayudu and Pant were among the contenders for the spot, but the selectors placed their faith in Karthik, with Rahul around as a reserve opening batsman or even an option for no 4.